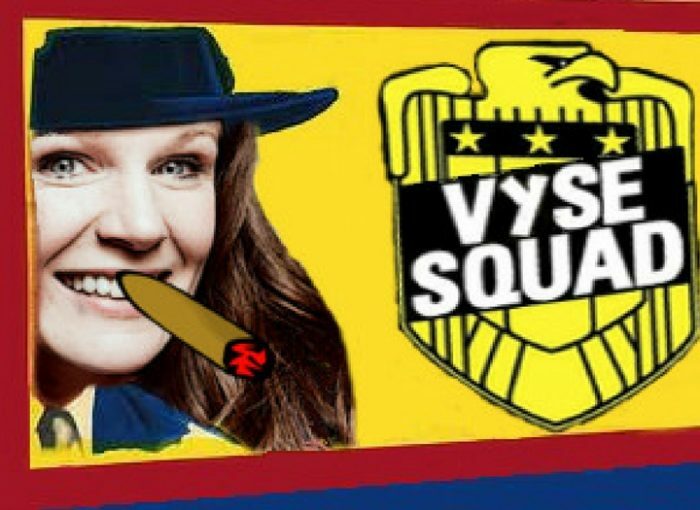 VYSE SQUAD sees a WIP progress show from Beth Vyse and With Three Special Guests each month. WHAT HAS THE NEWS EVER DONE FOR ME!? WATCH ME. LOVE THIS. ITS DEEP.